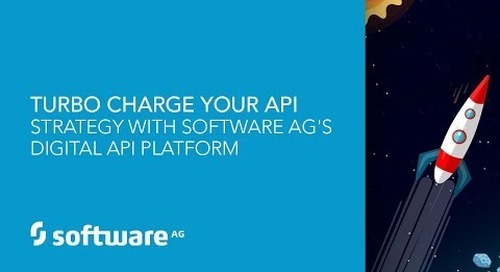 Learn from real-world use cases how APIs and microservices form the core building blocks for digital transformation using Software AG’s Digital API Platform. 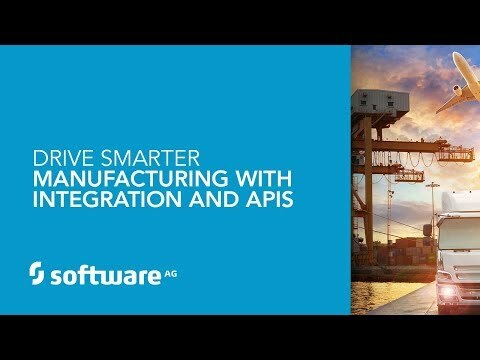 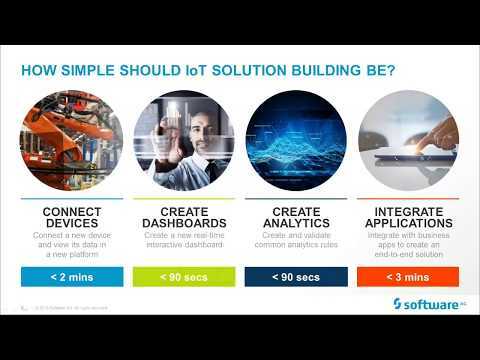 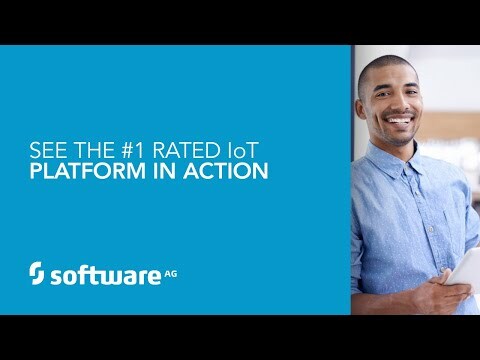 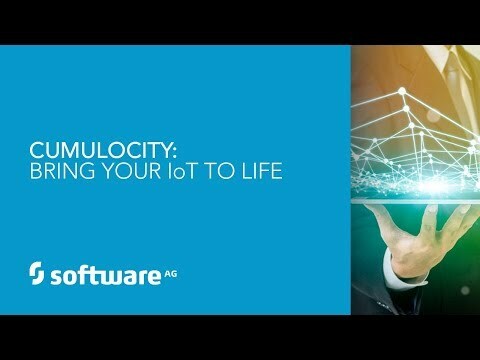 Software AG delivers Premium IoT services for Connected Manufacturing. 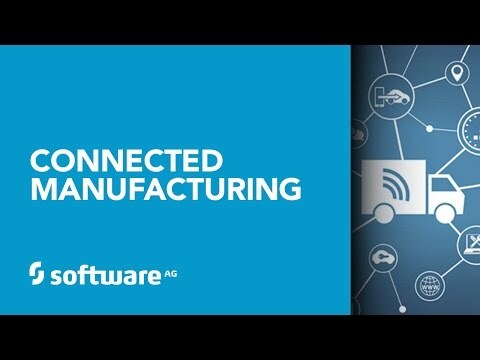 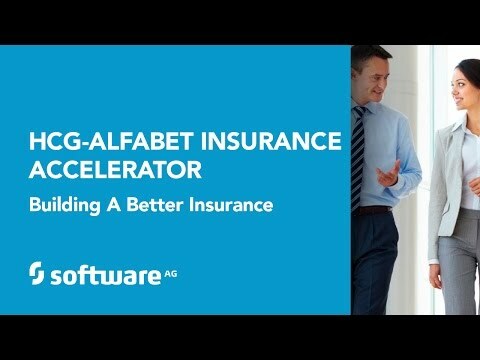 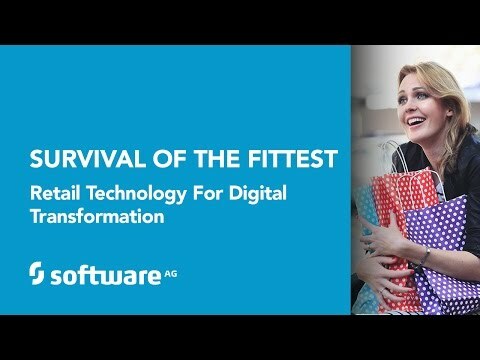 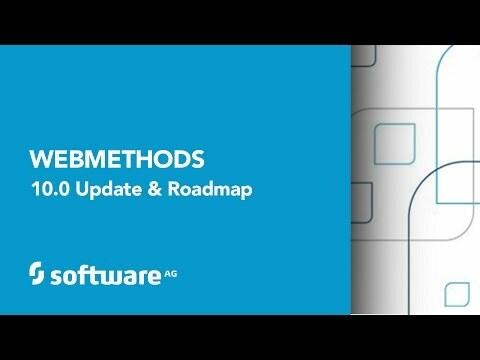 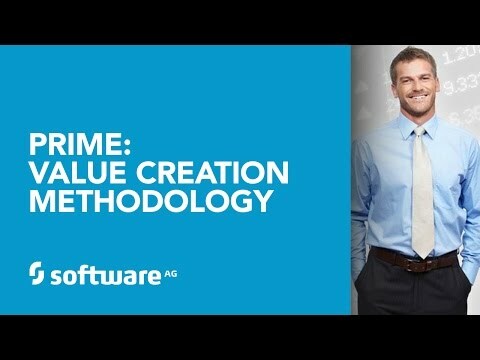 Learn more at http://www.softwareag.com/connectedmfg. 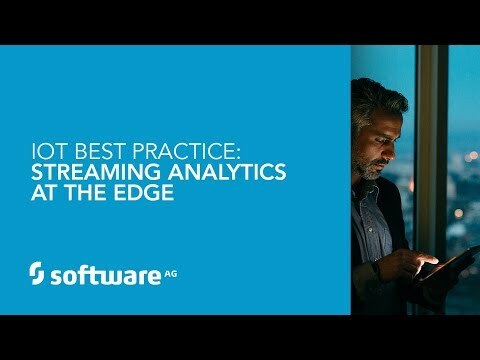 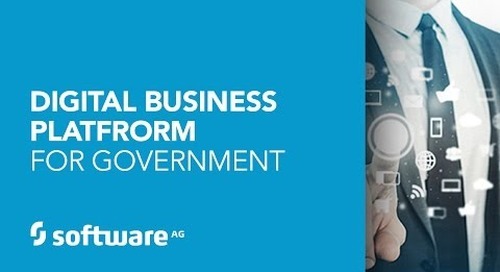 Software AG's view on Digital Transformation in Capital Markets Compliance. 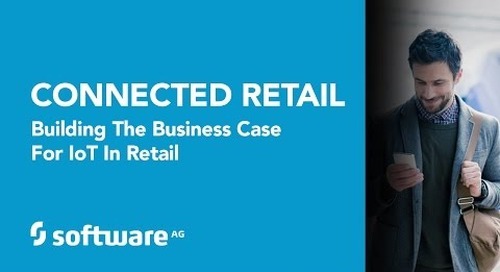 Learn more at http://total-compliance.softwareag.com/. 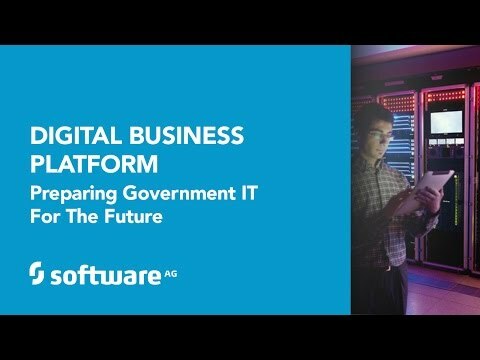 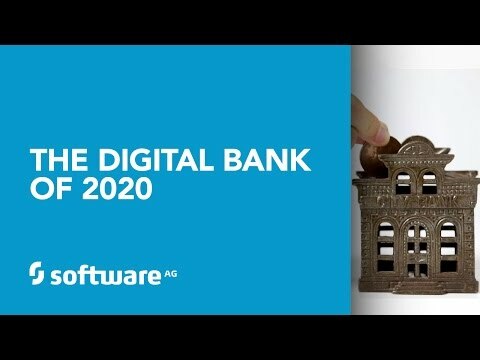 Software AG can help you become a digital government. 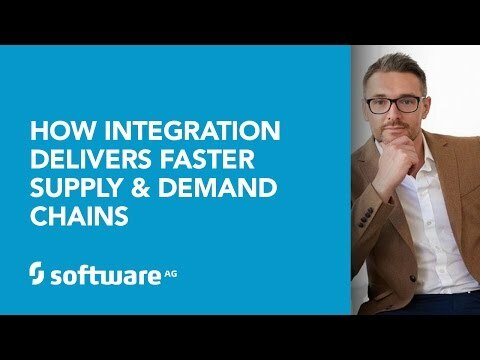 Get there with technology that gives you the integration and interoperability you need with exceptional reliability. 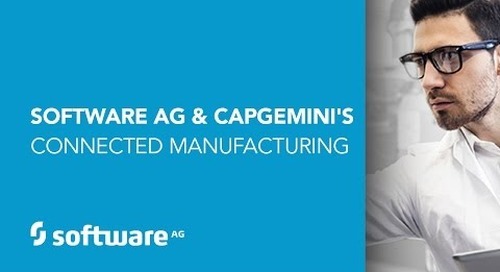 The Realization Group talks to Software AG's Charlie Platt about Digital Transformation in Capital Markets. 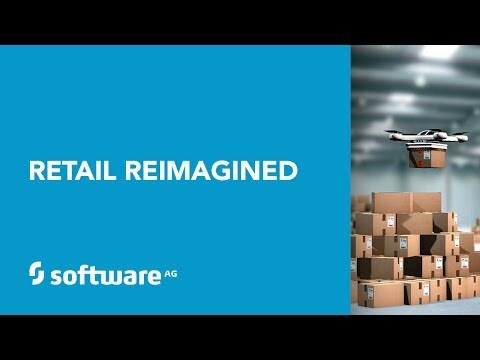 Learn more at http://total-compliance.softwareag.com/.